Note is BACK! 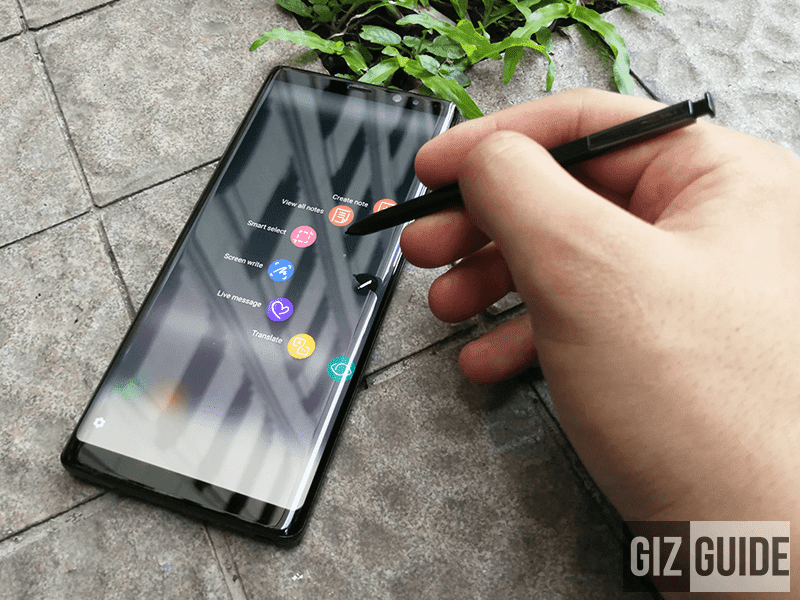 Samsung just made the Galaxy Note 8 official, the highly anticipated upgrade to the impressive but ill-fated and Galaxy Note 7 last year. 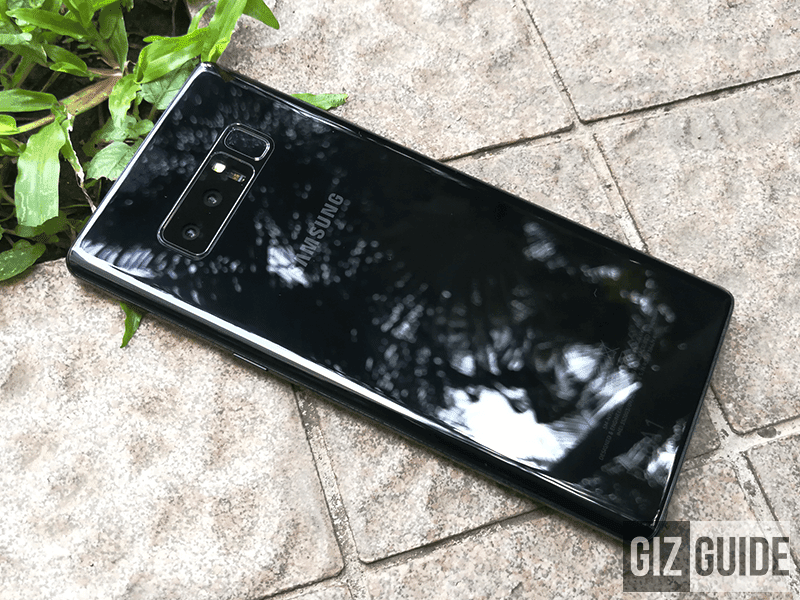 Samsung equipped the Note 8 with their latest innovations including the well-received Note design merged with the HUGE 6.3 inch WQHD Super AMOLED Curved Infinity Display w/ 18:9:5 screen aspect ratio and IP68 water and dust resistance. The Intelligent S Pen is also back with more functions than ever which includes a Live message function. Like before, the S Pen also has water resistance and is usable even when wet. It has an Intelligent S Pen too! It's also the very first Samsung smartphone to hop into the dual cam bandwagon. It's equipped with 12 MP f/1.7 RGB + 12 MP f/2.4 telephoto lens w/ Dual Pixel, Dual OIS, multi-frame, and dual tone LED flash. The rest of the hardware and specs are the same with Galaxy S8+ except that it has bigger 6 GB RAM and slightly smaller 3,300 mAh of fast charging battery. 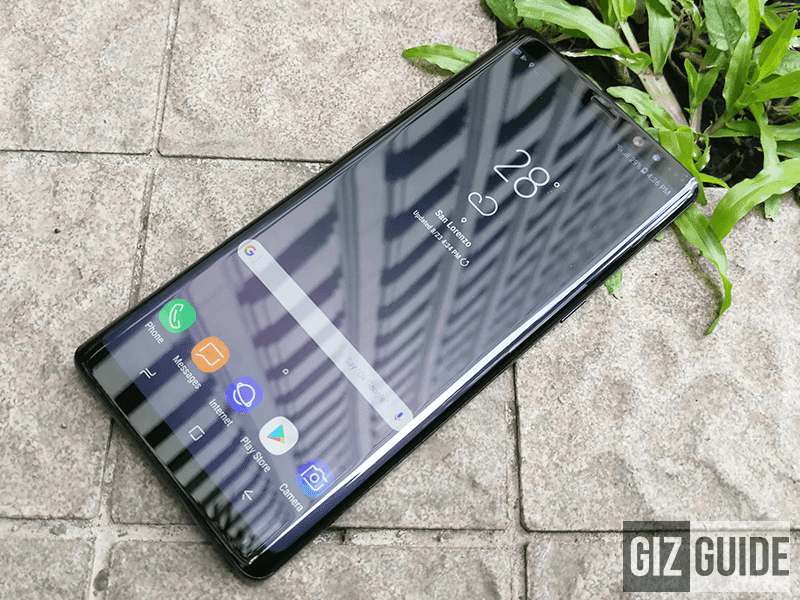 The Samsung Galaxy Note 8 will retail here in the Philippines for PHP 49,990. Pre-order starts on September 8 to 17, 2017 on partner stores and retailers including Smart, Globe, Abenson, Lazada, Argomall, Samsung Experience stores, and etc. You can also get it at Home Credit's 0% interest for 12 months with 50% DP. It will go Samsung Concierge with 6-month screen warranty. Moreover, if you will pre-order, the device will come with a FREE AKG S30 speaker priced around PHP 7,990. The phone will go on retail this September 29, 2017.